Google Sheets provides a lot of statistical tools that make analysis easy. Upload your survey responses there and start analyzing those reports. 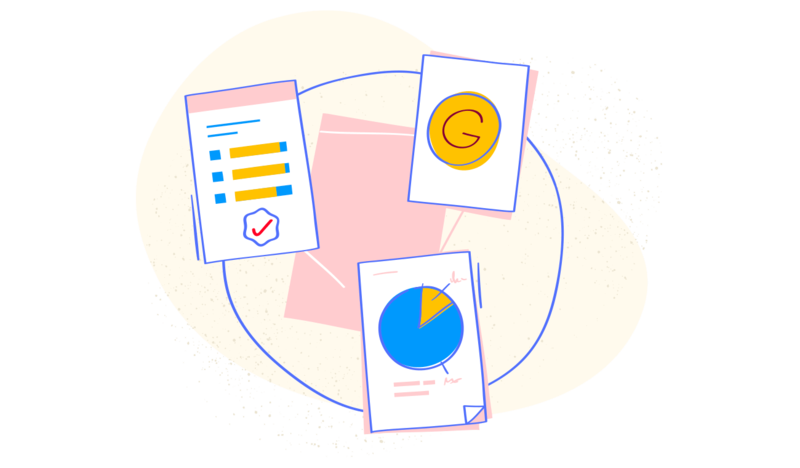 Since most major reporting tools are already integrated with Google Sheets, you'll be able to use your Zoho Survey data with a variety of other apps. 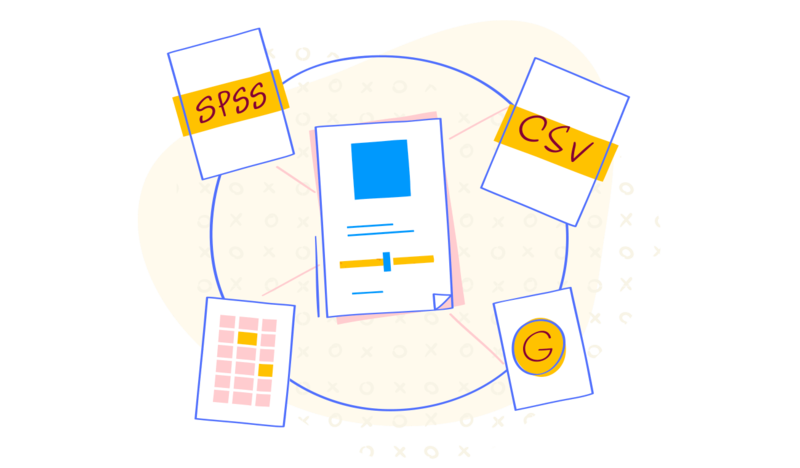 You can also export Zoho Survey reports as CSV, SPSS, or spreadsheet files and upload them to your favorite reporting tools. Analyzing reports on your own can be a massive task. With this integration, you can now collaborate within Google Sheets, analyze together, and make an informed decision. 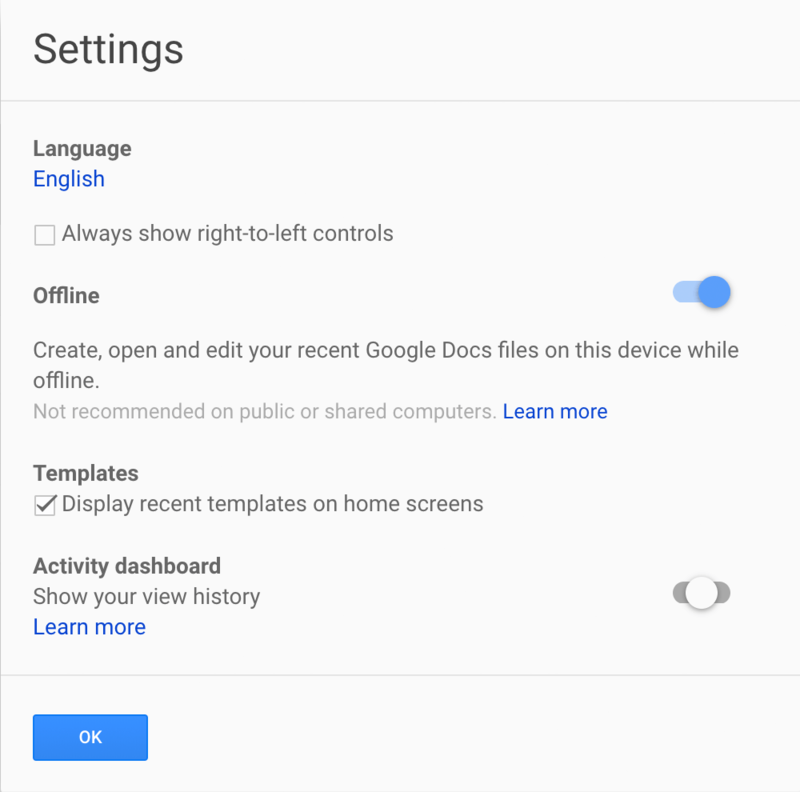 Similar to Zoho Survey's offline survey feature, Google Sheets gives you the ability to read and analyze your data, even when you're not online. Access your spreadsheets from the app and keep yourself in the loop, no matter where you are.